Just when a win over Seattle looked like the Bulldogs were back on the winning track, conference play pulled Fresno State back down to reality. The Bulldogs are reeling in conference play. With a six-game Western Athletic Conference losing streak fresh on its mind, Fresno State now must face a surging Aggie squad. But a silver lining in the Bulldog lineup has coach Steve Cleveland with high hopes for his inexperienced unit. Freshman Kevin Olekaibe is the team leader in scoring with 12 points per game, including back-to-back efforts of 19 points and 29 points in Fresno State’s most recent two games. Likewise, junior college transfer Tim Steed came on strong in a three-point loss to Nevada six days ago. Steed racked up a game-high 26 points to go along with nine rebounds. But Fresno State’s interior defense has taken its share of lumps this season, and may see much of the same with New Mexico State’s long and athletic roster. Greg Smith has played consistent this season, but not spectacular as many expected. The sophomore has scored in double figures in the Bulldogs’ last six games, but his team has dropped six of its last seven by an average of 10 points per game. 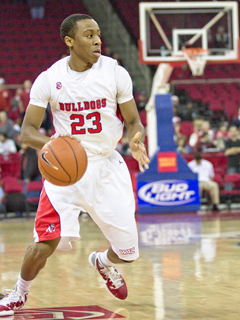 Fresno State has also lost six of its last seven to the Aggies dating back to the 2007-08 year. In its last seven games against the Bulldogs, the New Mexico State basketball team has dominated on the hardwood, posting a 6-1 record against Fresno State. In their last meeting, an 80-68 victory, the Aggies pulled away by sinking in their shots at the charity line. 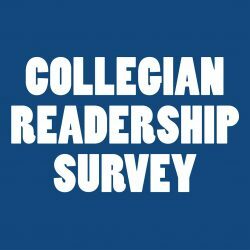 New Mexico State attempted 37 free throws and shot better than 70 percent from the line while the ‘Dogs connected on only 57 percent of their shots. The Aggies held Fresno State to a mere 14 free throw attempts. The Aggies are led by preseason All-WAC selection Troy Gillenwater. Gillenwater is second in the WAC this season in scoring while averaging nearly 20 points a game. The 6-foot-8-inch forward has scored in double figures in every game that he has played in this season except two. Gillenwater also leads the team in rebounds with 6.9 per contest. At guard, the Aggies are led by junior Hernst Laroche. Laroche is second on the team in scoring with nearly 12 points per game, and leads the team in assists with five per game. The Aggies have been inconsistent at times this season. They posted a seven-game losing streak after 2-0 start and then got hot, reeling off 10 wins in 14 games. Free throws were anything but freebies for Fresno State in its last meeting with New Mexico State. The Bulldogs shot 57 percent on free throws. 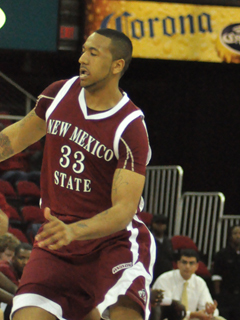 New Mexico State’s fabulous forward is on a tear, averaging a WAC-best 20.9 points per game in conference play. Greg Smith needs a physical game to knock Gillenwater off his rhythm. 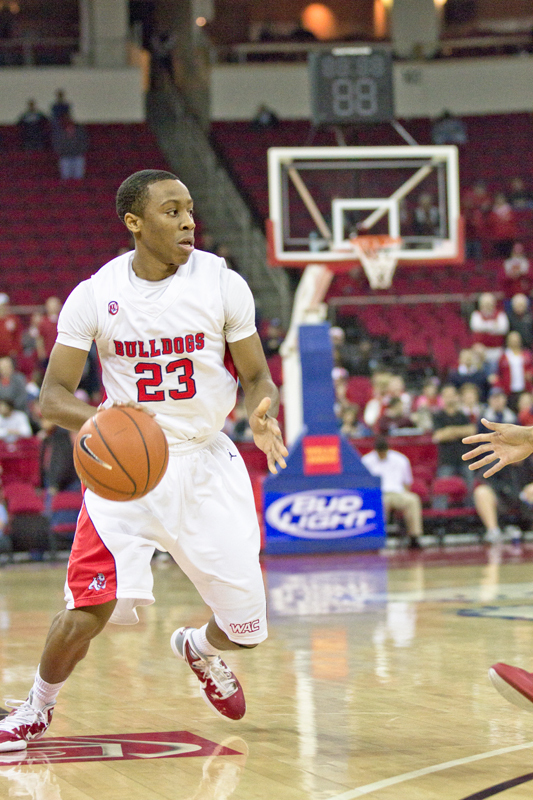 In games Fresno State has performed well in, the guards distributed the ball well. Steven Shepp and Kevin Olekaibe combined for just seven assists in Fresno State’s road loss to the Aggies last time out.